Some disagreement exists about who started the first fast-food company in the United States, with top contenders including McDonald’s and White Castle. Regardless of how the trend started, one thing is clear: when it comes to the United States and other countries worldwide, fast food can equal fast money. With many fast-food restaurants bringing in significant revenue, an increasing number of EB-5 visa applicants are considering putting their money where Americans’ mouths are. But is fast food really such a great route for your investment capital? Read on to learn more about the pros and cons of investing in this particular sector of the economy. A quintessentially American business, the fast-food restaurant is a popular choice among immigrant investors. However, you must consider several factors before deciding to hand over your hard-earned funds. First, you should determine whether you want to invest directly in a business and take part in daily operations or if you would prefer to take a more passive role in the proceedings. As a direct investor in a fast-food venture, you may experience some challenges during I-526 processing. For some countries, I-526 adjudication is a lengthy process, and it could be two years or more before you can enter the United States. This is particularly relevant for countries like China that tend to have long wait times. Because I-526 adjudication requires investors to have extensive information about the business enterprise in question, so if you are located overseas, you may struggle to perform due diligence and acquire all the necessary data to move forward. Moreover, if you are located abroad, you may struggle with everyday such as hiring employees and handling day-to-day operations. Therefore, attempting to invest directly in a fast-food venture might not be the best choice for EB-5 visa candidates. Because of the struggles involved in investing directly as an EB-5 candidate, you might opt to invest instead in a regional center. Functioning as limited partnership entities, regional centers allow companies to raise funds for a business. While you will still have a role to play regarding strategy, the regional center will handle the daily operations of the enterprise. In that sense, it’s possible to invest in an American fast-food restaurant without being located in the United States. Regional centers can secure up to 25 percent of a project’s capital from investors and the rest from banks, venture capital, and other strategies. When selecting a regional center, it’s wise to do your due diligence. Ensure the individuals managing your investment have a record of success in the fast-food business and experience with EB-5 ventures. This step is especially important, as you won’t necessarily be there on the ground every day. Investing in a fast-food venture through a regional center can be helpful from a financial perspective too. EB-5 investors are required to put $1 million into a direct investment venture; however, by investing in a regional center in an area with high unemployment and low economic prospects, individuals can reduce their burden to $500,000. While a direct investment of $500,000 probably isn’t enough to start a fast-food restaurant on your own, when you invest through a regional center you can expect to have other capital available to you as well. So, you can reduce your personal financial burden while still investing in the business of your choice. Investing through a regional center can also help you afford franchise fees, which can total hundreds of thousands of dollars for many of the most popular brands. One of the many benefits of investing in fast-food restaurants is that meeting the jobs requirement should be relatively simply. According to the EB-5 visa rules and regulations, immigrant investors must allocate capital to ventures that create a minimum of 10 jobs. Because of the demand involved in running a fast-food restaurant, it’s likely that you’ll need a minimum of 10 workers and probably more. After all, fast-food restaurants tend to have long hours and require employees to work multiple shifts throughout the day. Your business could conceivably be open 12 hours a day for seven days a week. Note that projects with multiple investors have higher job creation requirements than those with just one investor. However, an average fast-food restaurant may be able to meet the jobs requirements for two different investors due to the long hours. Clearly there are positives and negatives associated with investing in a fast-food venture as an EB-5 visa candidate. Quintessentially American institutions, fast-food eateries are familiar to customers and tend to take in a steady stream of profits. And because they’re open long hours and require a significant workforce, meeting the jobs requirement should be fairly simple. Still, investing directly in a fast-food venture can be a challenge. If you want to put your capital into this type of business enterprise, investing through a regional center may be the best choice. Not only does it allow investors to take a more passive role in the proceedings — something that’s helpful if they’re located outside the United States — but it may also reduce the funds needed to $500,000 instead of $1 million. 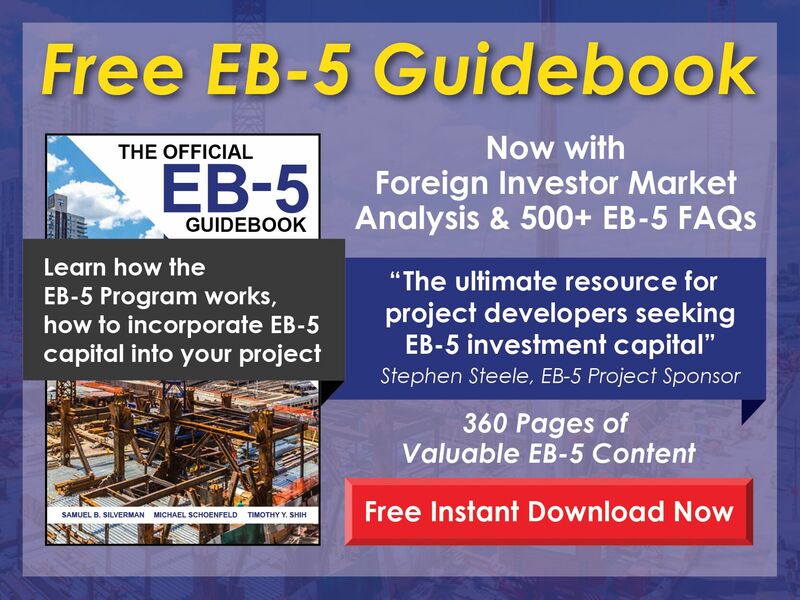 EB-5 investors have a lot on their plate, and choosing the right business venture is one of the hardest and most crucial aspects of the process. While there’s no easy answer when it comes to deciding where to invest your money, our team is here to guide you through the process. 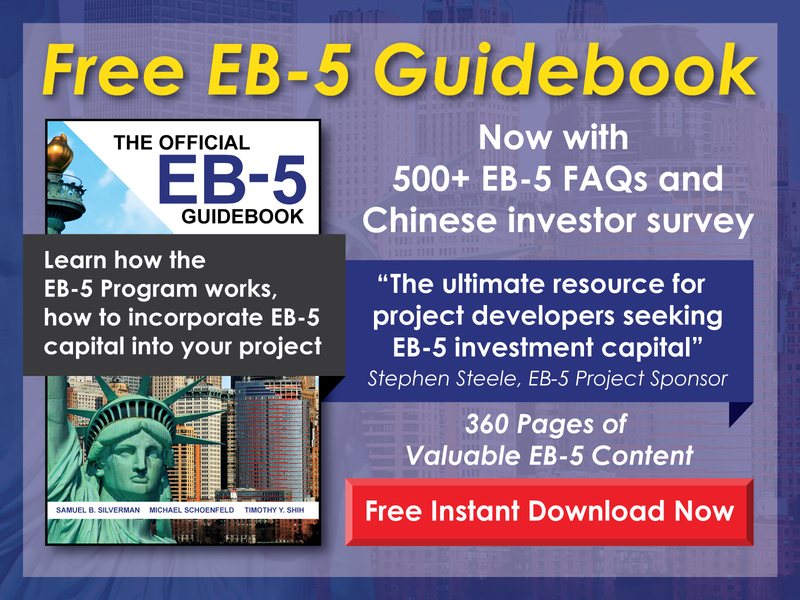 Whether you’re looking for legal advice or business acumen, our experts have the inside track on the EB-5 program. Ready to start your journey to permanent citizenship through the EB-5 visa program? Call today or contact us online for a consultation. Posted on January 14, 2019 by admineb5.